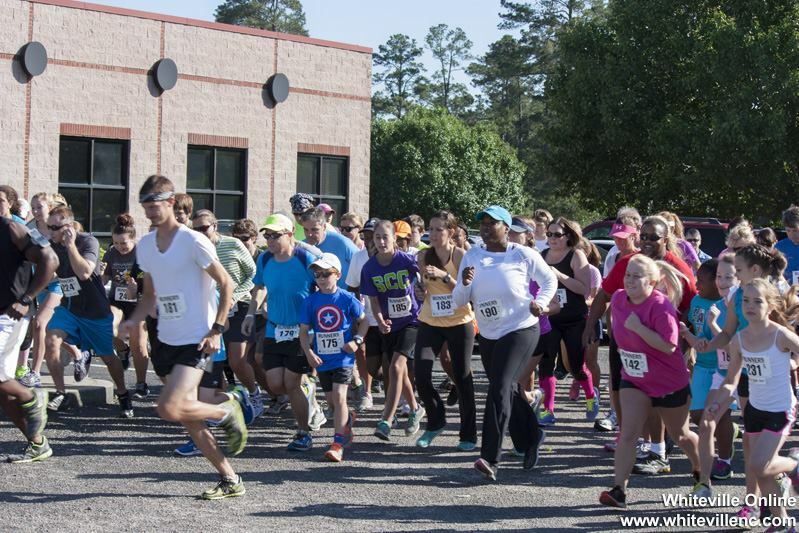 We are excited for the ninth annual Columbus County Farmers Market Fun Run & Walk! This year’s race will be bigger and better than ever with over a dozen elementary and middle school Girls on the Run, STRIDE, and Heart & Sole teams participating! We are also thrilled to have chip timing this year, which will produce fast and accurate results. There are two courses: the 3.1 mile Run/Walk (at 9 a.m) and the 1/2 mile Kids Fun Run (at 8:30 a.m.). You are welcome to walk or run at your own pace, alone, in groups, with strollers, or however you get around!